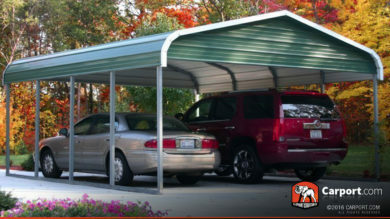 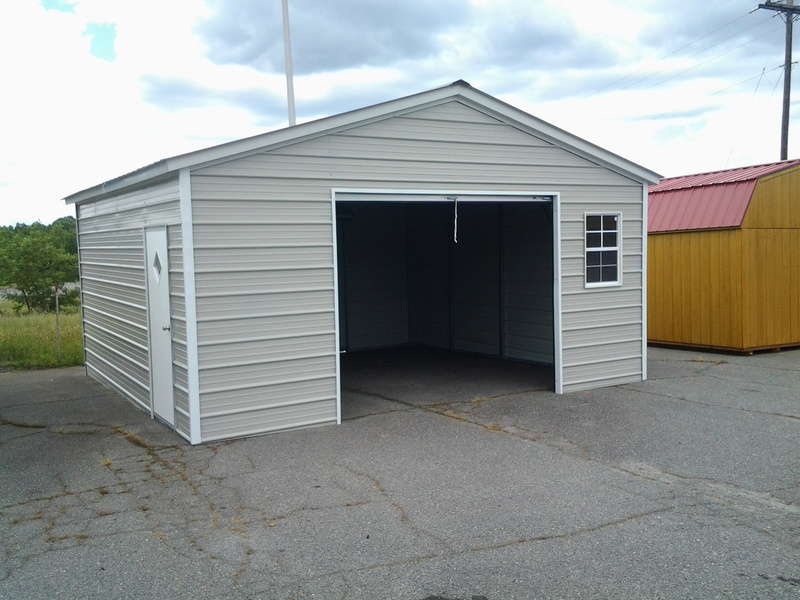 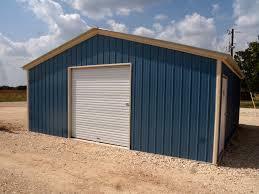 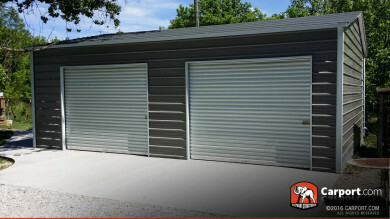 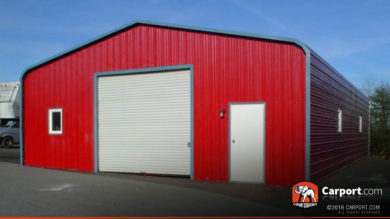 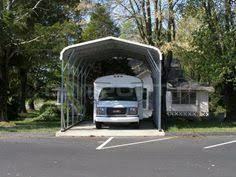 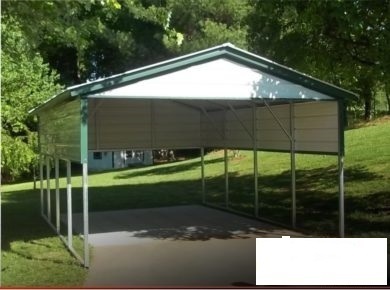 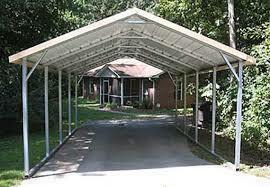 WE SELL METAL CARPORTS AND GARAGES. 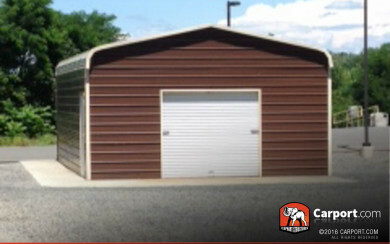 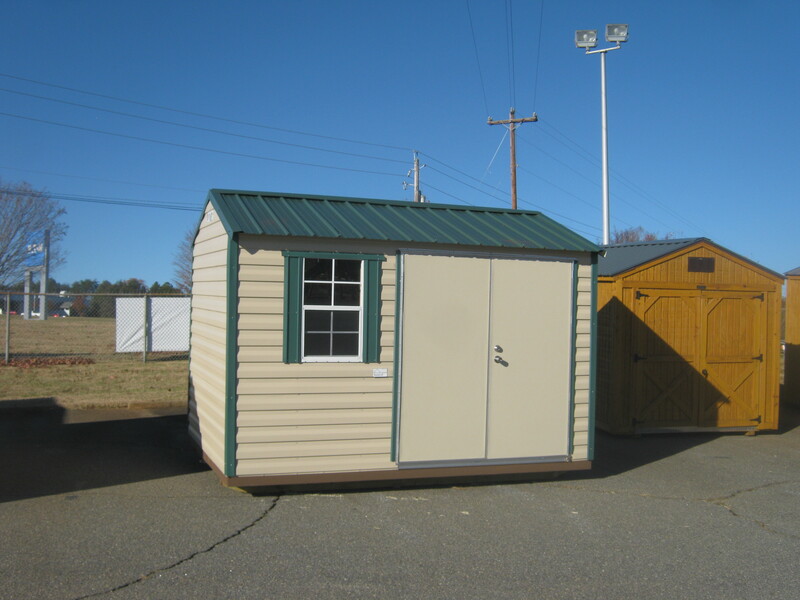 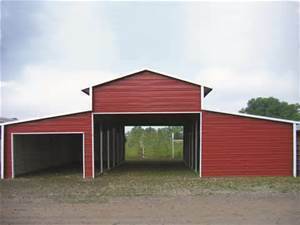 ALL STRUCTURES ARE CUSTOM BUILT ON SITE. 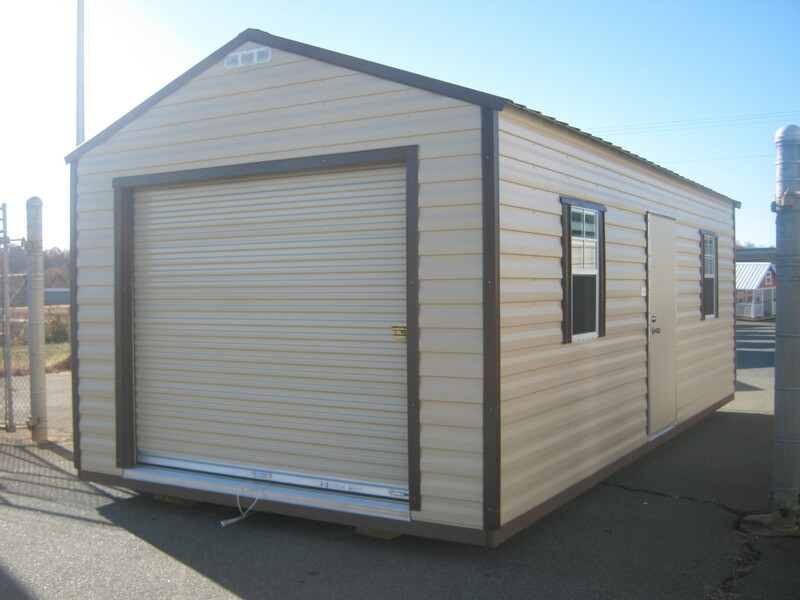 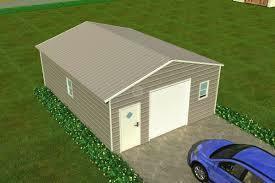 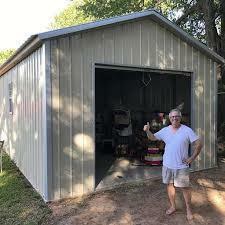 WE CAN BUILD FROM 12X21 UP TO 50X100. 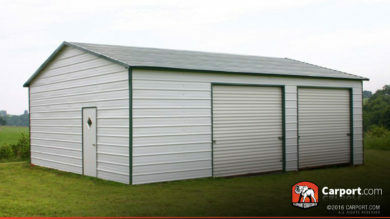 LEAD TIMES ARE 6 TO 7 WEEKS. 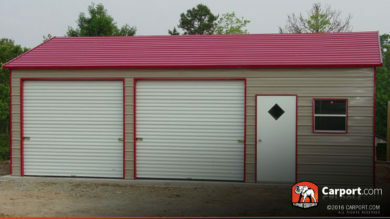 DELIVERY AND INSTALLATION INCLUDED IN PRICE. 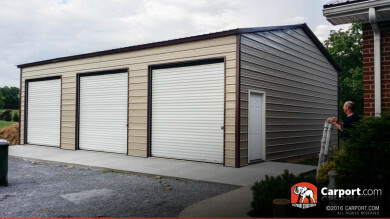 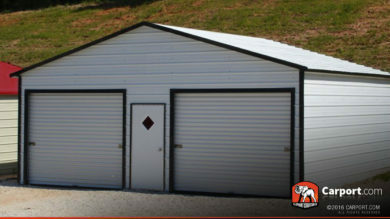 CALL US TODAY FOR THE BEST DEAL IN TOWN.. 828-382-0167 CHECK OUT OUR GALLERY BELOW.